Officers of the Los Angeles Police Department (LAPD) had recently announced that in addition to keeping a watch on the roads for drunken driving, they would also be on the lookout for drivers high on prescription drugs, media reports said. “DUI doesn’t just mean booze. If you take prescription drugs, particularly those with a driving or operating machinery warning on the label, you might be impaired enough to get a DUI,” said the LAPD in a press statement. The police had planned to inform the public beforehand about the locations of LAPD sobriety checkpoints across Los Angeles. The major areas included in the plan were Vermont Avenue, Fifth Street in Korea town, the streets of LAPD’s South Bureau area that include South L.A., Watts and Harbor Gateway, Victory Boulevard at Bellaire Avenue in North Hollywood and the downtown and communities immediately west, east, south and northeast of the central city. Studies suggest that six out of 10 drug overdose deaths involve an opioid. According to the Centers for Disease Control and Prevention (CDC), from 2000 to 2015, more than half a million people lost their lives due to drug overdose. Marijuana: It is the most commonly used drug, which could impair the driver. However, with the widespread decriminalization of marijuana, pot-related DUI case could get very complicated as most Californians would have a prescription. Similar to alcohol, marijuana impairs driving skills by affecting the brain, nervous system and muscles. Illegal drugs: Drivers are routinely checked by authorities for driving under the influence of crack, cocaine, ecstasy, heroin and methamphetamine. There could be some level of complexity in the ascertaining the degree of impairment as all drugs do not produce the same effects. Legal drugs: Sometimes, even a medicine procured with a valid prescription can lead to a DUI case. Some common legal drugs, which could constitute a DUI case, are cough syrup, flu medicines, anxiety medications, prescription opioids or anything which is capable of inducing lightheadedness or drowsiness. 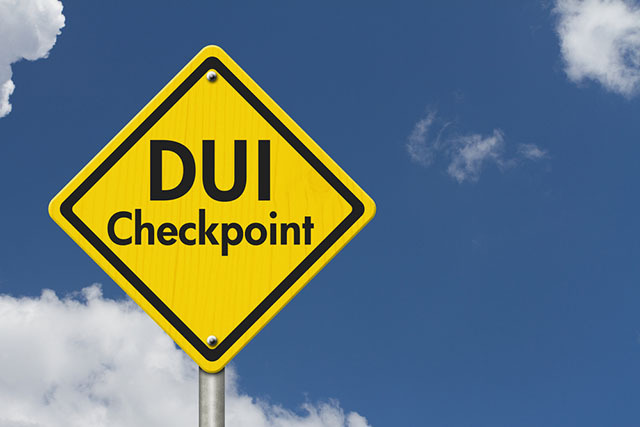 However, a driver will be charged with DUI felony only after he or she has been screened by a drug recognition expert for signs of impairment. Moreover, the presence of drugs in the body will be established by a blood or urine test. For the offense, the driving license could be revoked for a year or more regardless of being under the influence of drugs or alcohol. Addiction is a disease that needs to be treated. Though timely treatment is imperative for complete recovery, the support of family members and loved ones cannot be ignored. If you or a loved one is addicted to prescription drugs, seek treatment immediately. The Los Angeles Drug Treatment and Rehab Center can help you get one of the best addiction treatment programs and embrace sobriety. You may call at our 24/7 helpline number 213-986-2445 for more information on different treatment options in your vicinity.